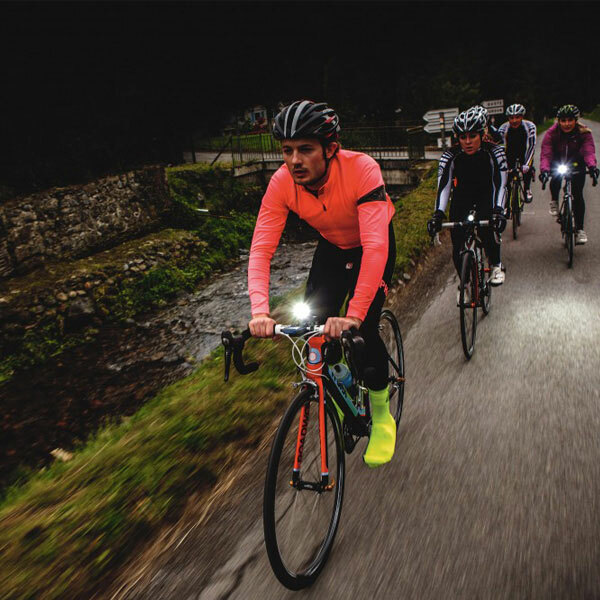 Although a headlight is a great way to illuminate your path, a tail light helps alert approaching vehicles and cyclists in your blind spot. 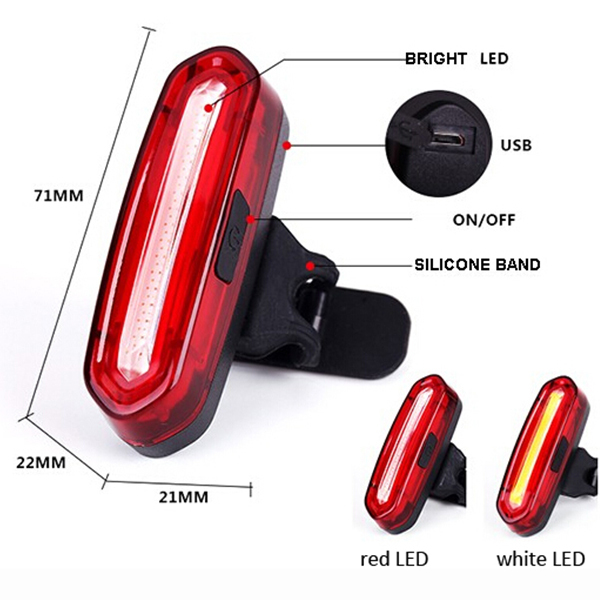 Many bike headlights come with cheap tail lights as deal sweeteners, but, sadly, these are often non-rechargeable options which produce a low number of lumens. 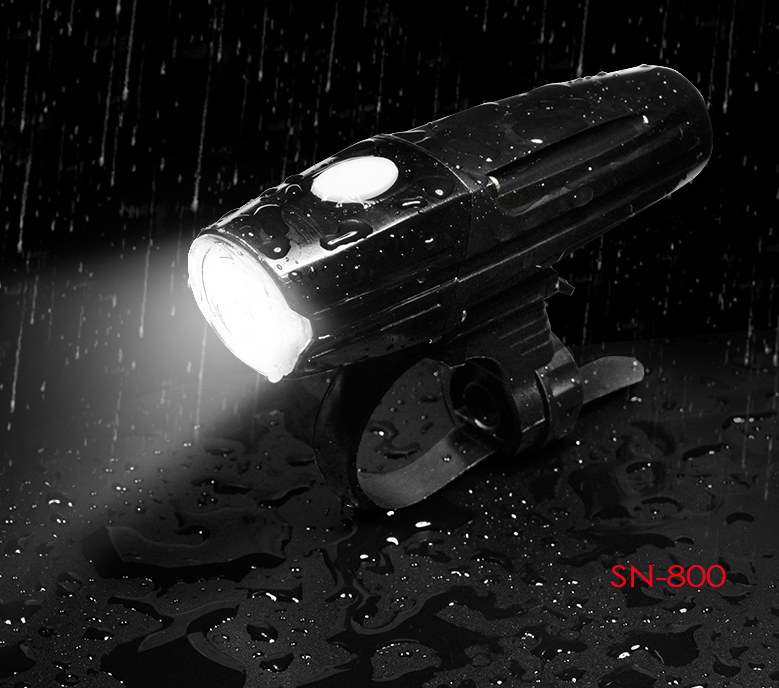 The SANGUAN SG-BN02 120T taillight doesn’t fall into the latter category, however. 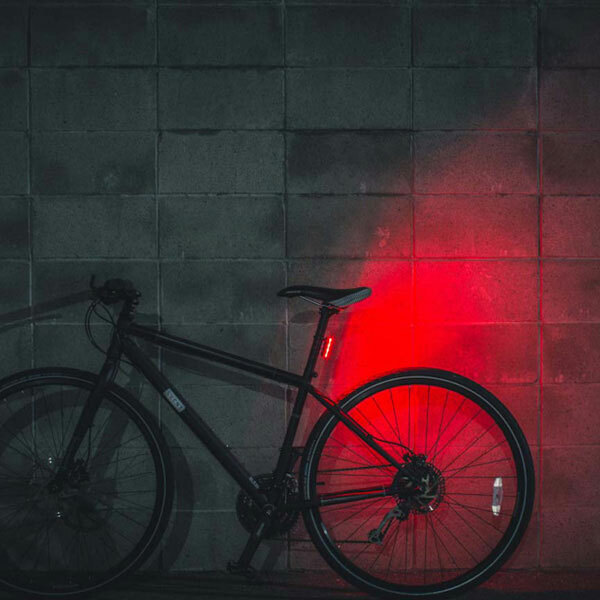 The light uses30 micro-LEDs to deliver an impressive 120 lumens of red light. 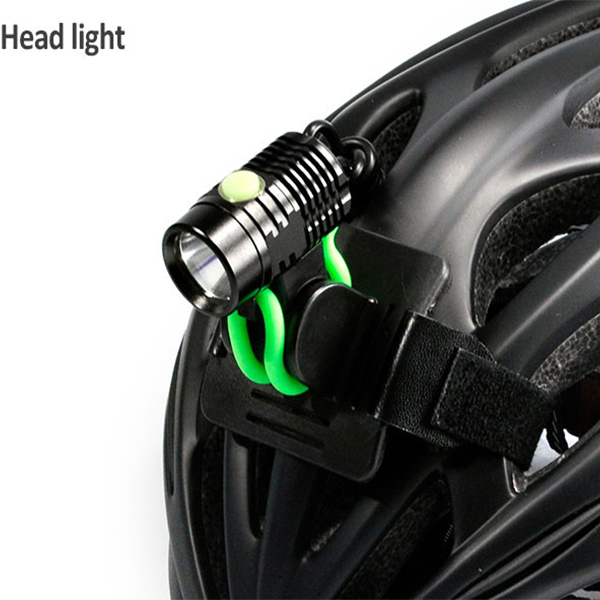 The device also features six lighting modes, including a flash and strobe to keep you out of harm’s way. 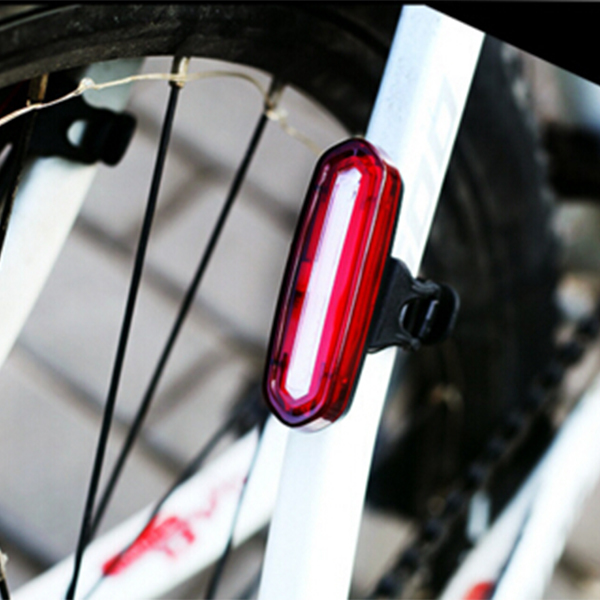 For convenient mounting and stowing, this model quickly clips onto a frame, seat post, or even your helmet. 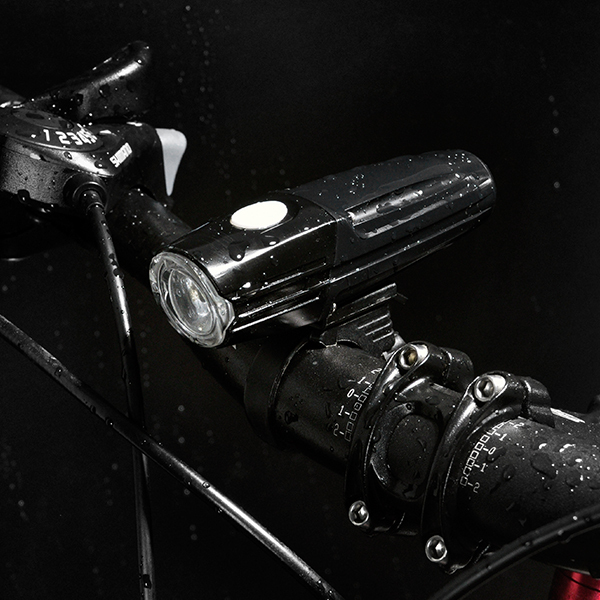 The water-resistant exterior touts an IPX-5 rating, too, meaning it’s capable of handling the inevitable splash. 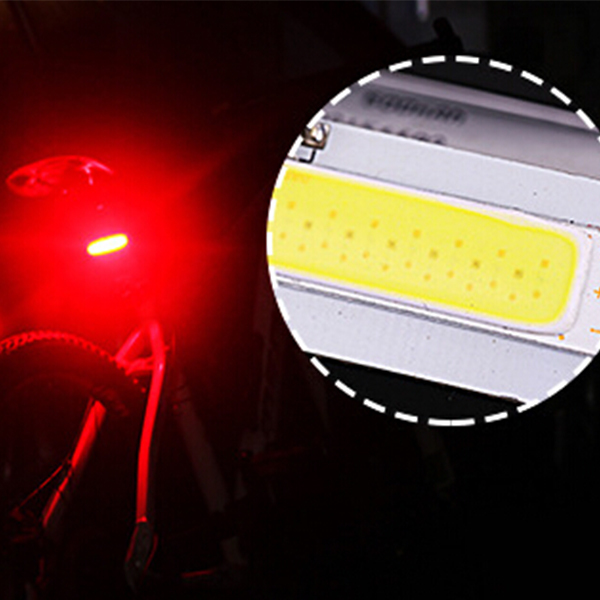 Some individuals may be more than satisfied with the basic, low-lumen taillights oftenpackaged with bike headlights. That said, if you’re looking for a more powerful unit, the SG-BN02 is one of the best.